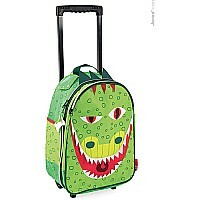 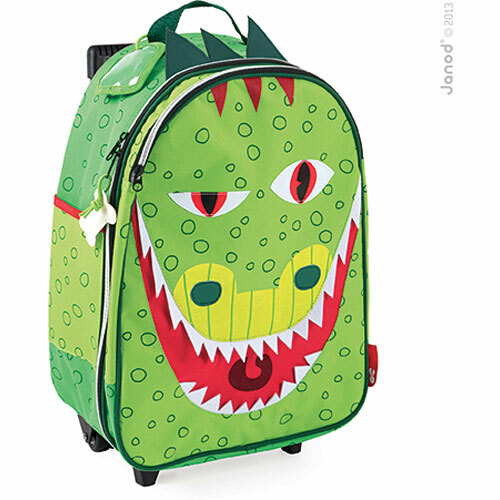 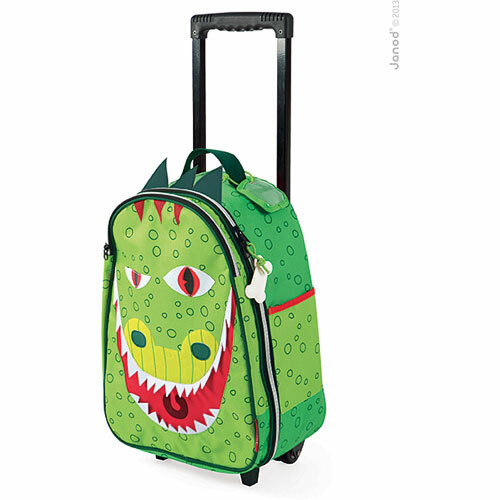 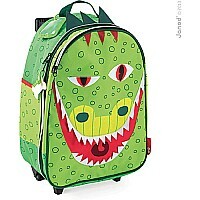 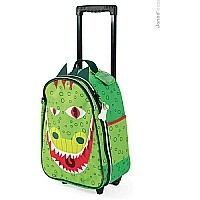 Dragon shaped Trolley including two large pockets and 2 pockets on the sides, adjustable handle, plastic wheels, label to write the name. 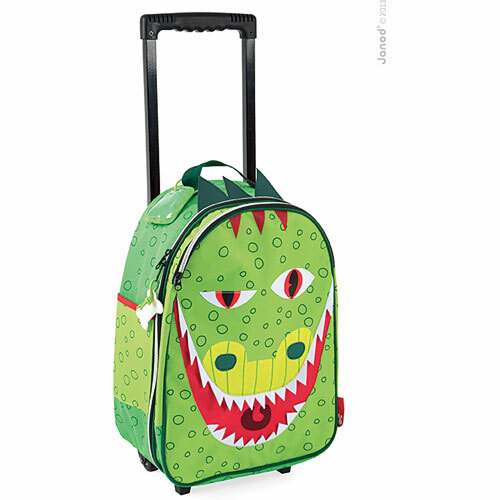 Polyester 600D, teeth in felt, eyes in PVC. 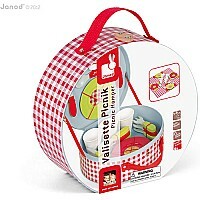 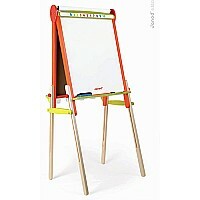 Measures approximately: 12.20 x 7.09 x 15.75 ..